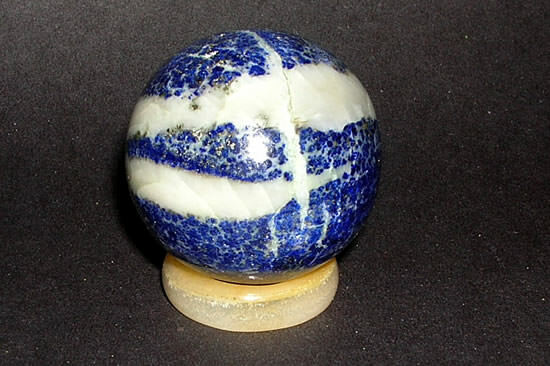 The wonderful design of this beautiful Lapis Lazuli ball comes from the AA quality pure Lapis Lazuli rough used to craft it. 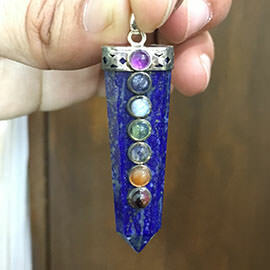 Cleanly designed to match up your expectations this beautiful Lapis Lazuli ball is made with utmost care by skill full craftsmen to gift you with this desired ball shape. 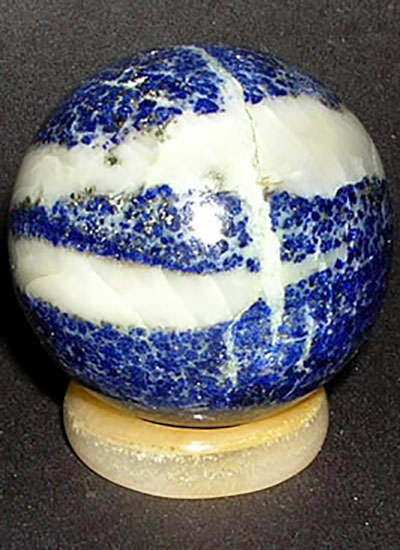 The clean and shiny finish of the Lapis Lazuli ball has a vibrant blue color with visible white veins on it. 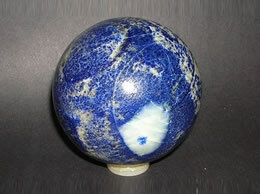 This Lapis Lazuli ball is perfect to enhance the look of your room decoration. 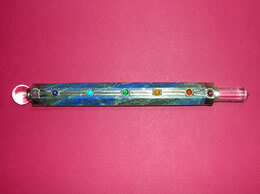 Size: Diameter 33mm, Weight 70 Grams.